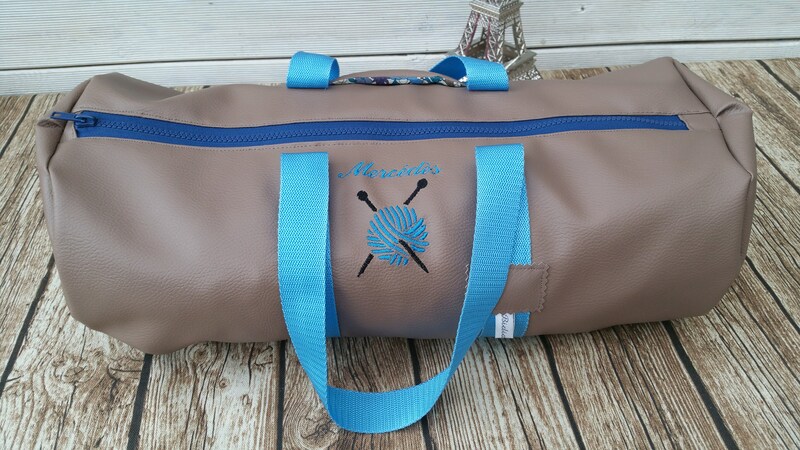 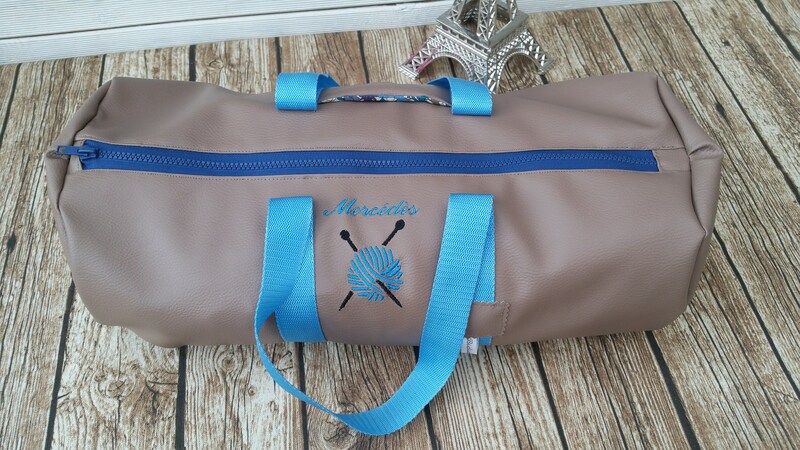 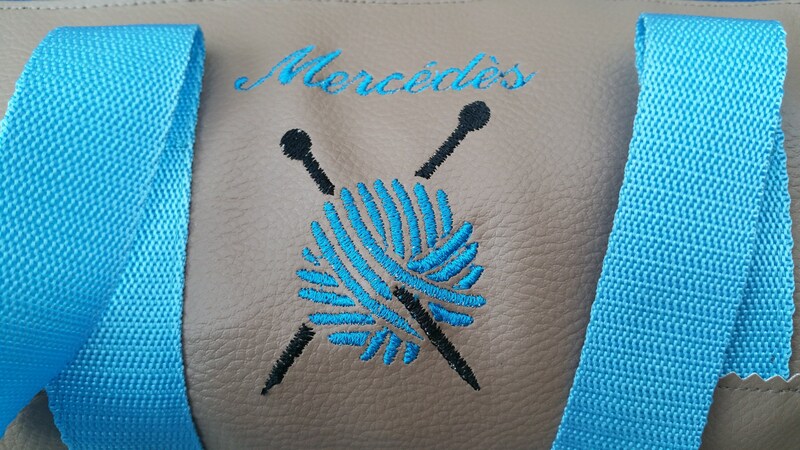 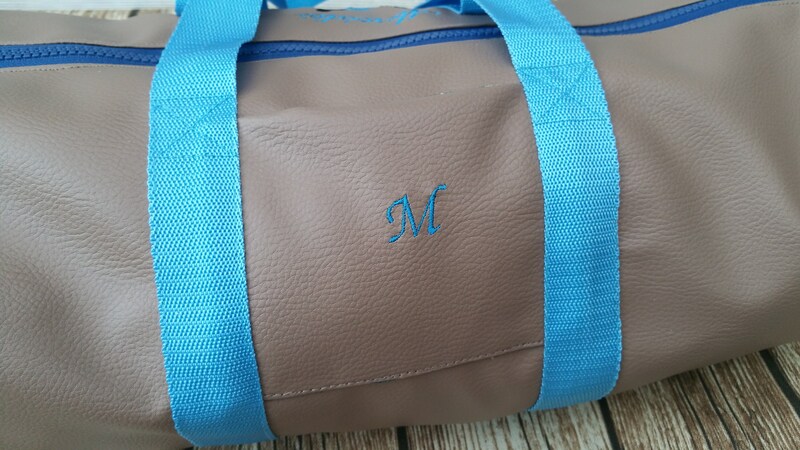 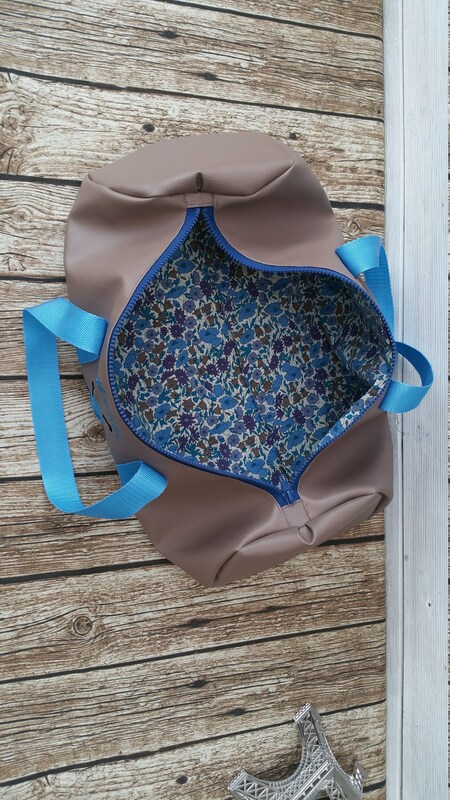 Faux leather lined liberrty duffel bag. 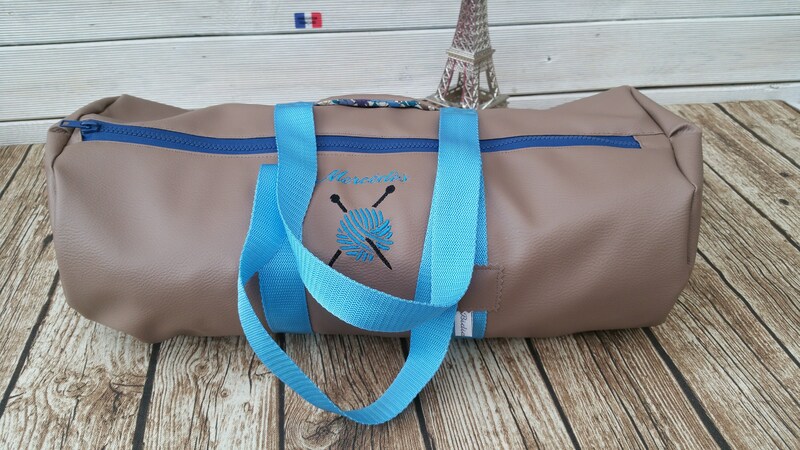 It measures 45cm long on a 20cm diameter. 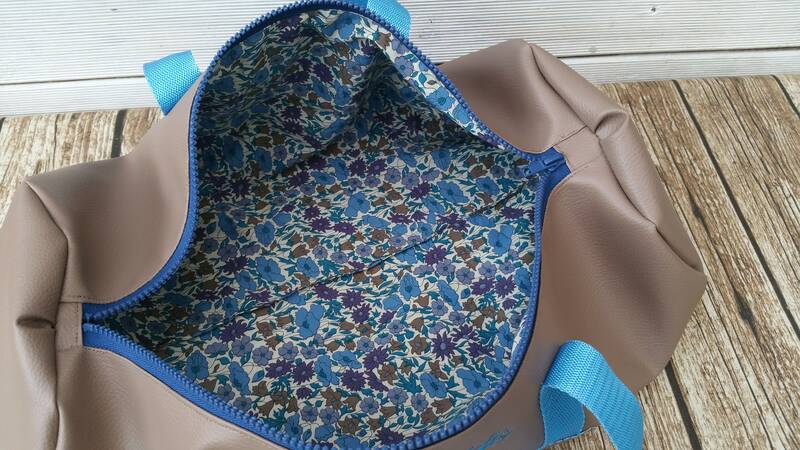 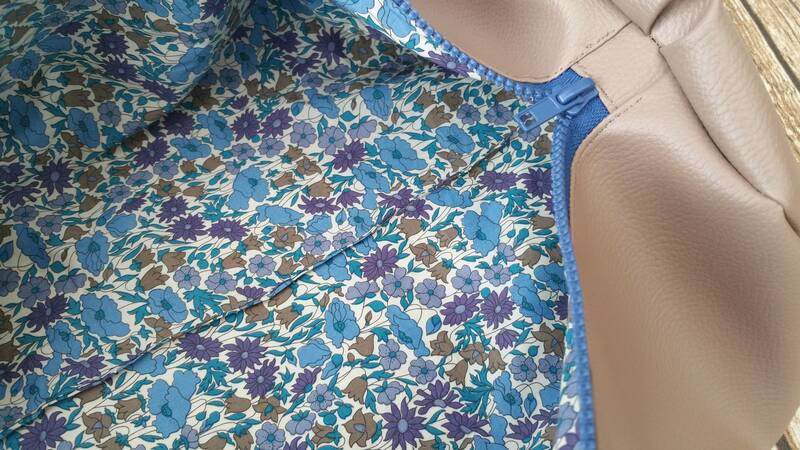 Made of faux leather for added strength, it is lined in matching liberty / washable at 30 °.